Novak Djokovic will look to win a sixth ATP Finals title but will have to tame some big serving if he wants to lift the title next Sunday. 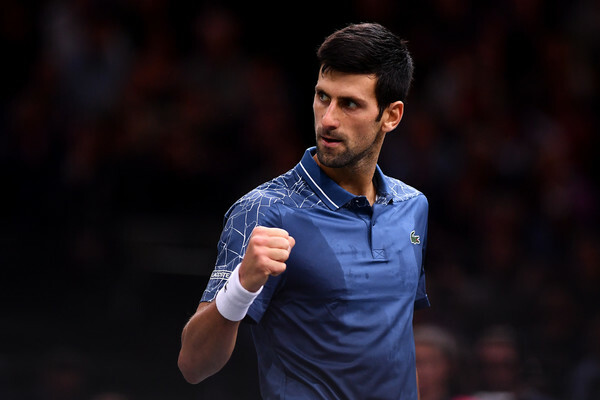 World number one Novak Djokovic has been handed the harder group at the ATP Finals as he aims to equal Roger Federer’s record of six titles in London. The Serb will end the year world number one after Rafael Nadal’s withdrawal today but will still be looking to end the season strong. 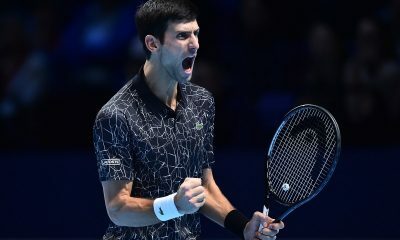 Should Djokovic win the ATP Finals this year he will win a record-equalling sixth title, tying Roger Federer in the process. 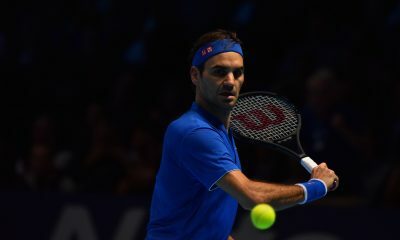 While his nemesis Roger Federer is looking to overtake Nadal in the world rankings and end the year world number two. 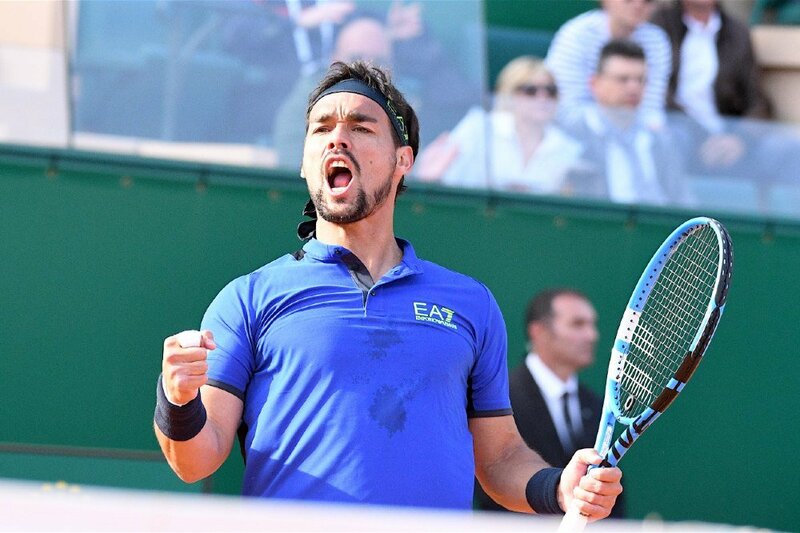 To achieve this the Swiss will need to win all five matches this week and claim his seventh ATP Finals title. With a lot at stake in London this week, lets have a look at the Round Robin groups. 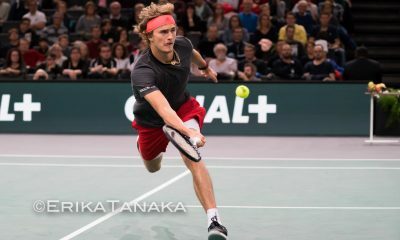 Group Gustavo Kuerten will see the best returner of all time up against three big servers after Novak Djokovic was drawn with Alexander Zverev, Marin Cilic and John Isner. 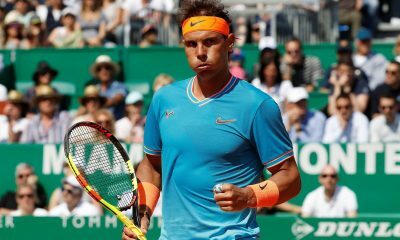 The world number one will have to return at his best when he takes on Miami Open champion John Isner in his first match. It will be their first contest since 2015, with the Serb leading their head-to-head record 8-2. 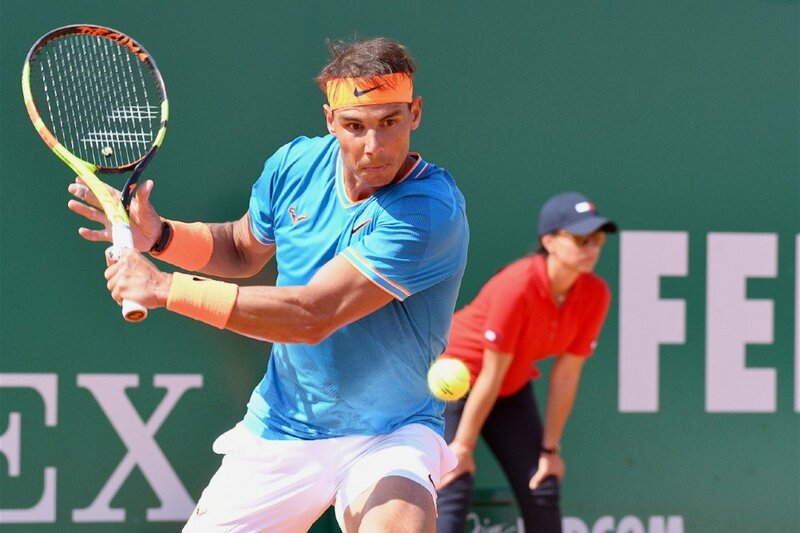 The American at 33 years old will make his first appearance at the ATP Finals, benefiting from Rafael Nadal’s withdrawal. 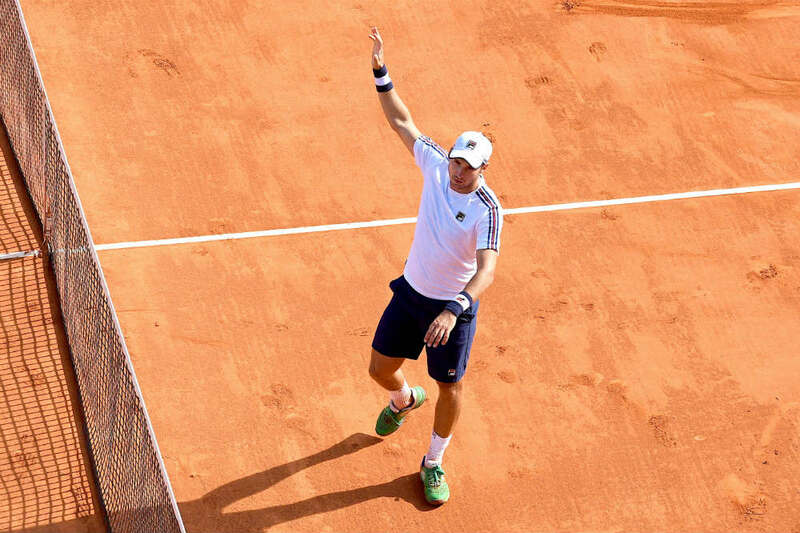 It’s been a good year for Isner after his first Masters 1000 triumph in Miami he managed to reach his maiden grand slam semi-final at Wimbledon. 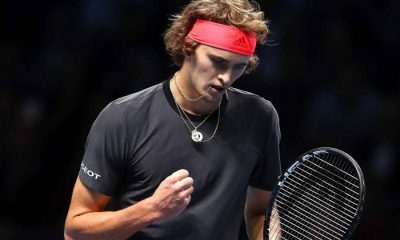 In the other first Round Robin match in the group Alexander Zverev will take on Marin Cilic with the young German making his second consecutive appearance at the ATP Finals. 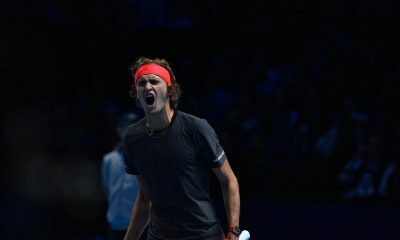 Surprisingly Zverev lead his head-to-head with Cilic 5-1 including beating him in three sets last year in London. This should be a tough test for Djokovic, although the expectation is that he will still top his group although many physical battles await him. In the other group, Roger Federer will start his bid for a seventh ATP Finals title against Kei Nishikori. 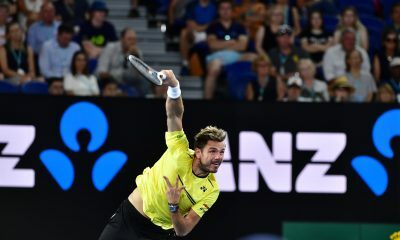 The Japanese star benefited from Juan Martin Del Potro’s withdrawal and despite starting the season with Challenger events has had an amazing second half of the season. He will play Federer for the third time in four weeks after suffering two tight losses to the Swiss in Shanghai and Paris. 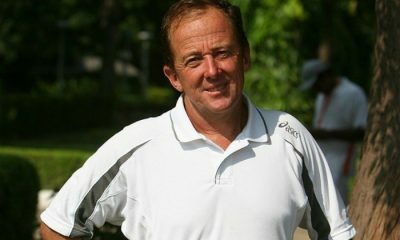 The six time champion is expected to cruise through his group although a match with Kevin Anderson could decide the winner. The South African came from two sets down to beat Federer in a Wimbledon classic in July and those memories could haunt the Swiss when they play next week. As for Anderson he will play Dominic Thiem in his first match. 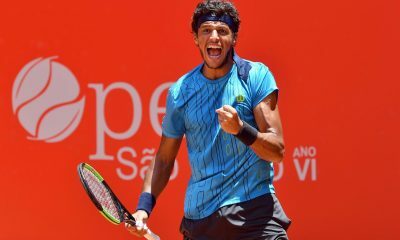 In may, the Austrian reached the Roland Garros final and will look to use his in-form tennis to stun Anderson on Sunday or Monday. 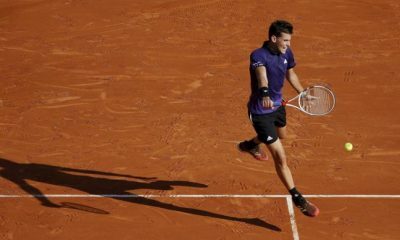 Their head-to-head record is 8-2 Anderson although Thiem has won both meetings this season. So we are set for an enthralling week in London and play starts on Sunday 11th of November, with the final a week later.